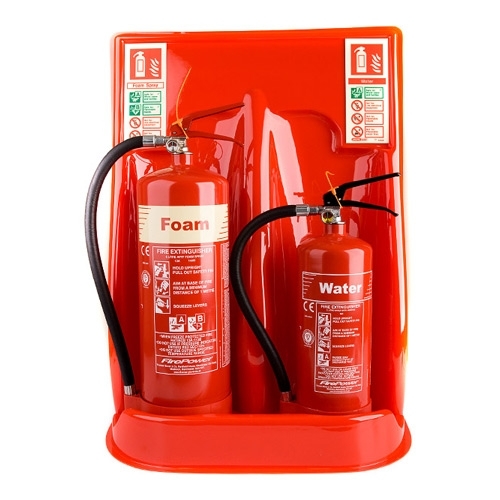 These durable universal fire points are manufactured in UK and are available in red or grey. 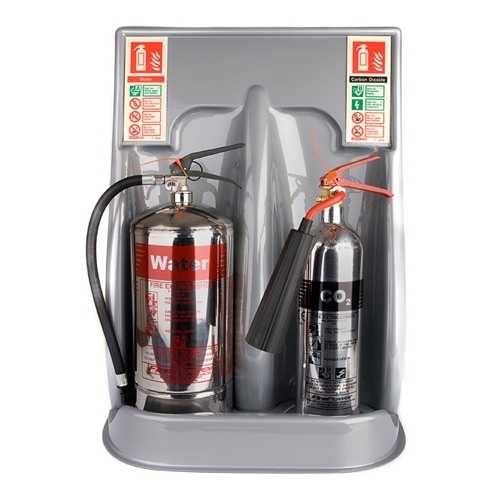 Featuring a “multi-disc” system, these double call points can provide a stable base for a whole range of extinguishers from 2kg CO2 up to the 9kg/ltr powder/water extinguishers. 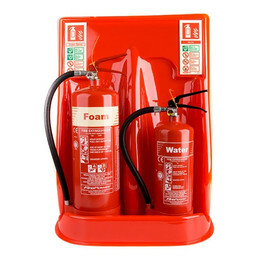 Universal fire point to fit two extiguishers. 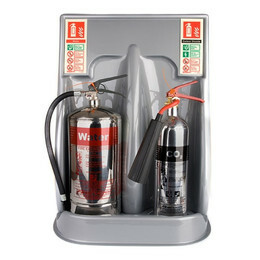 Complete with fire point sticker. “Multi-disc” system providing a stable base.